Work is on schedule for completing one of Cornwall’s only single estate – or ‘plough to bottle’ – distilleries. 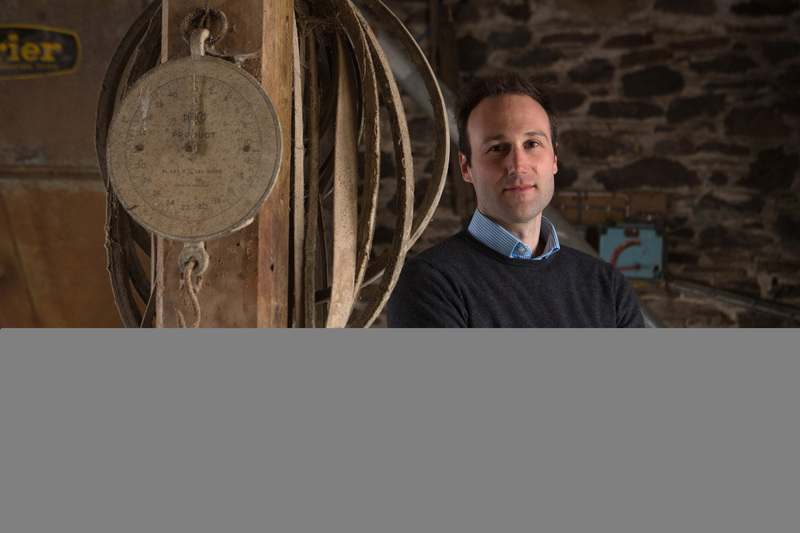 Colwith Farm Distillery and Visitor Centre, at Lanlivery near Lostwithiel, is being built by Steve Dustow, a fifth-generation farmer. Once completed, visitors will be able to tour the facility and see how King Edward potatoes grown on the family farm are turned into Aval Dor vodka and Stafford’s Gin. As well as sample the end product. “We first had the idea of producing our own spirits and building our own distillery around eight years ago,” Dustow explained. 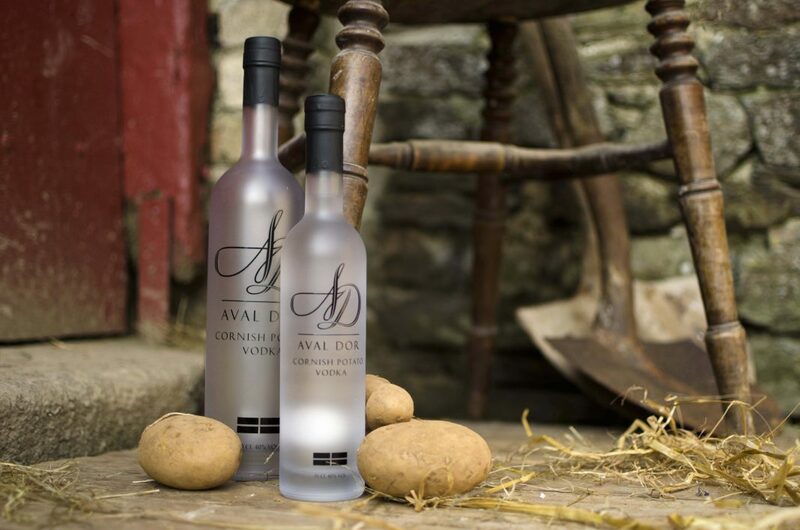 Aval Dor, simply Cornish for potato, was Dustow’s first foray into diversifying the family business, winning a Taste of the West award in 2016. Stafford’s Gin takes the vodka as its base spirit with added botanicals foraged on the farm. This is complemented by Fowey River Gin, made in collaboration with Haye Farm Cider. 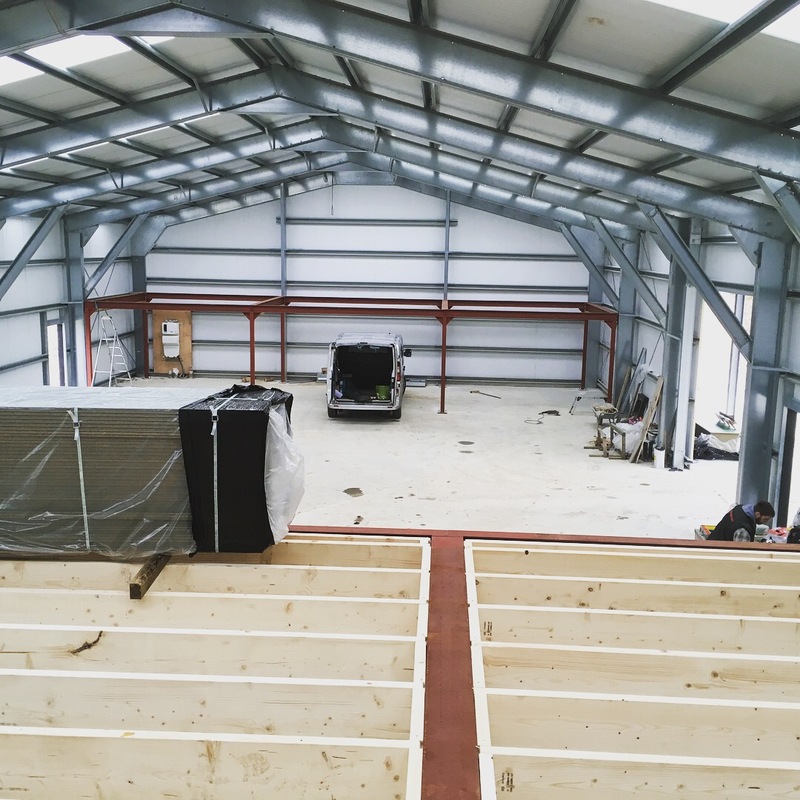 Construction began on the distillery last year, thanks to a SELAG (South and East Cornwall Local Action Group) grant from the LEADER Programme. Eventually there will be five people employed on the site. Windows have now gone into the distillery building, with all hands on deck fitting out the visitor centre, ahead of its opening this Easter.